Concrete Your Way promises to live up to their name with every project they work on. This company offers a variety of concrete décor and restoration services, including coating, staining and polishing services. 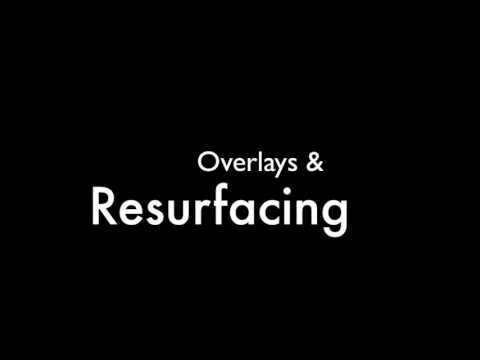 All of these are related to concrete surfaces, but the company is also well-known for offering comprehensive surface preparation services. 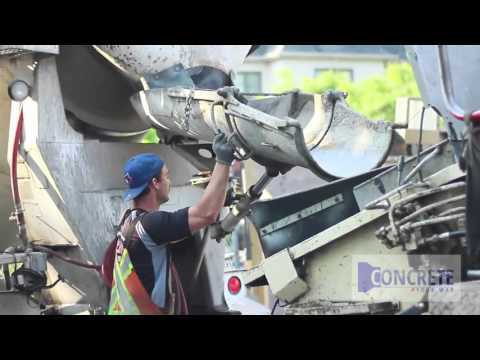 From minor to major repair work, including rehabilitation services, Concrete Your Way has the experience to meet the needs of commercial and residential clients throughout the Greater Toronto Area. Regardless of the size and scale of the project you have in mind, this is a concrete décor and restoration company that can give you something you want.